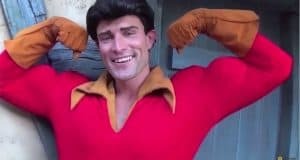 He’s the Disney character we love to hate! He’s adorably arrogant and entertaining and guests stand in long lines for a taste of his particularly hilarious abuse. 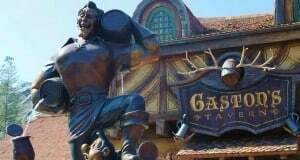 Here are a few of Gaston’s finer moments. Just try not to look at his muscles! 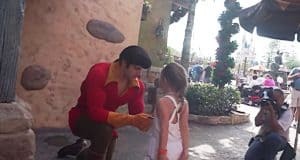 Little “Belle” Charms Gaston At Walt Disney World! 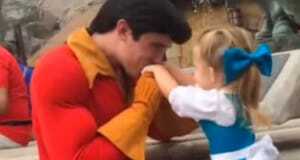 Watch as this pint-sized Belle wins Gaston’s heart! 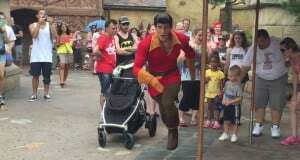 Gaston Challenges A Little Boy To A Race – Winner Gets Belle! 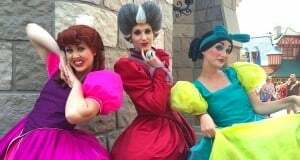 This little boy challenges Gaston’s claim on Belle and the hunter challenges him to a race… See what happens next! 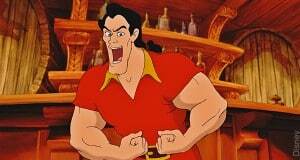 Which Disney Character Is Your Man Like When He’s Being A Jerk?